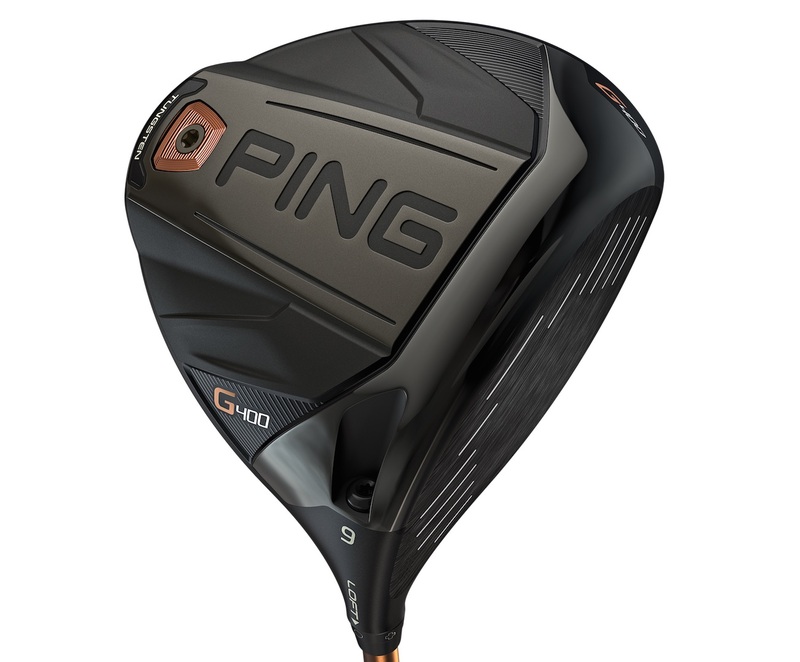 Demonstrating the company’s dedication in helping golfers to play their best, PING has engineered the latest collections to combine industry-leading apparel technologies and performance driven fabrics, with detailedcraftsmanship and attention to detail, to provide unrivalled quality and performance. The latest collections utilise the proprietary PING Sensor Platform of performance fabric technologies, which includes Pertex® and the introduction of PrimaLoft® Silver Insulation Active, in key Autumn/Winter products. Well established in the outdoor market and designed for active pursuits, such as golf, Primaloft® Silver Insulation Active is a lightweight, breathable, high-performance thermal insulation, with permanent water resistant technology, providing comfort and enhanced performance for the golfer in all playing conditions. 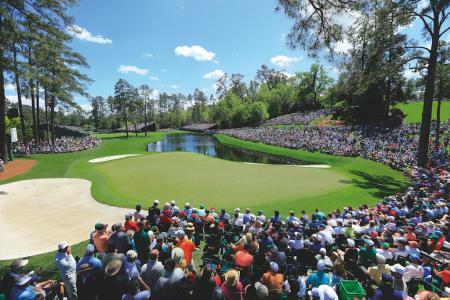 The collection showcases the continued partnerships with technical waterproof fabric experts Pertex®, with the launch of a new flagship men’s waterproof suit and COOLMAX® fabric technology, which features in specific garments that are all Engineered to Play®. 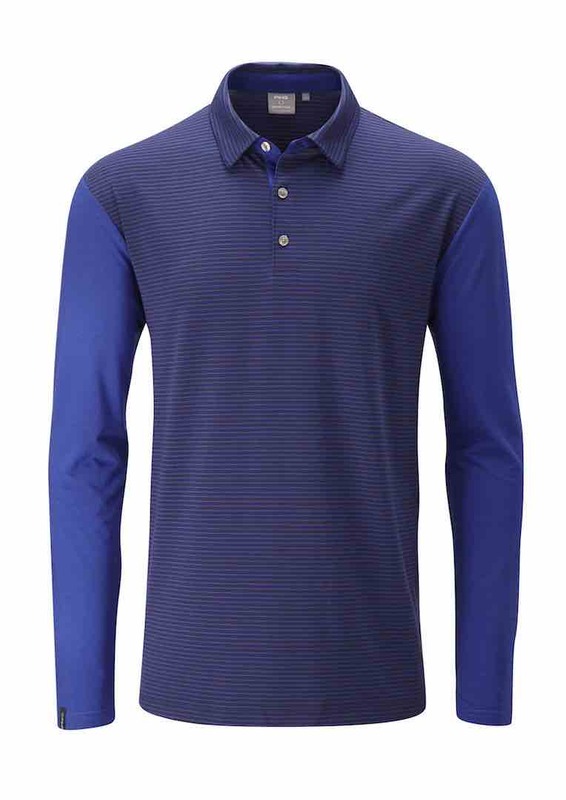 Carefully selected, modern colour palettes complement the technical designs that deliver comfort, style and performance, to allow golfers to play their best and easily coordinate their outfits, whether worn on or off the course. 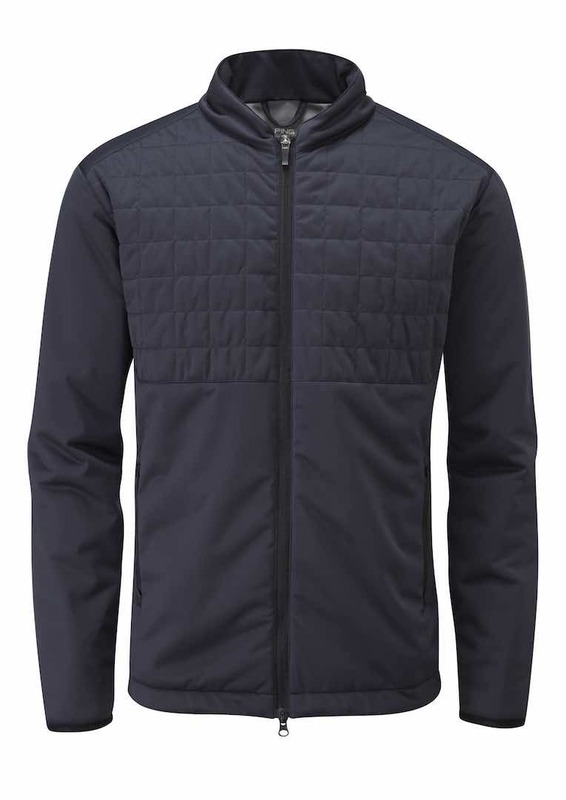 Engineered from PrimaLoft® Silver Insulation Active, the Norse jacket takes cold weather protection for golf to a new level. PrimaLoft® Silver Insulation Active throughout the jacket delivers a lightweight, high-performance thermal insulation, with a permanent water resistant technology, resulting in exceptional warmth, even when wet. 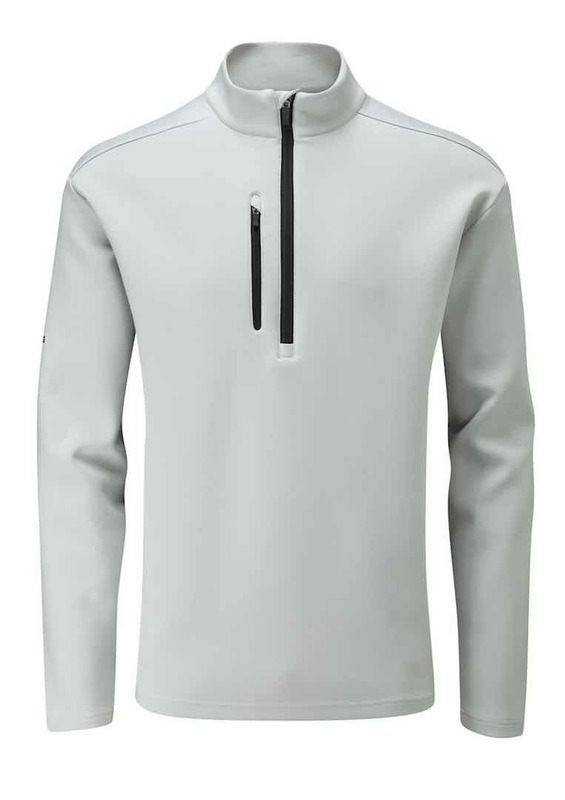 Combining PrimaLoft® Silver Insulation Active with a breathable, stretch and water resistant outer fabric creates a jacket offering optimum comfort and performance for golfers in all playing conditions. 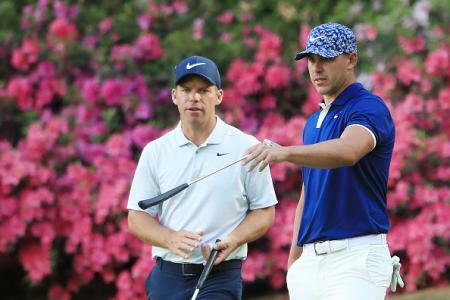 Engineered to play and developed in conjunction with feedback from tour players, the Zero Gravity Tour waterproof suit is constructed from ultra-lightweight Pertex Shield 2.5 layer fabric, offering exceptional levels of stretch and breathability (20,000gm/24h), ensuring complete freedom of movement throughout the swing. 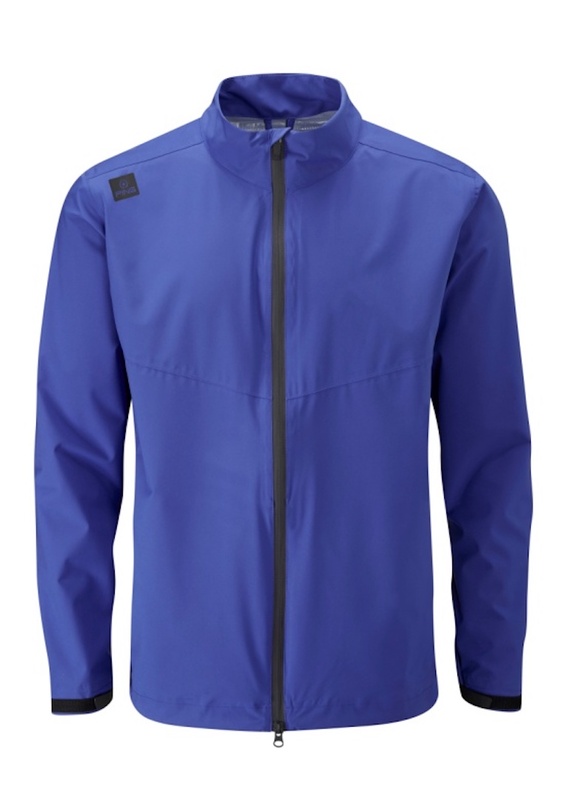 Fully seam-sealed throughout, both the jacket and trousers offer waterproof protection (20,000mm) and guaranteed by PING to be waterproof for three years. 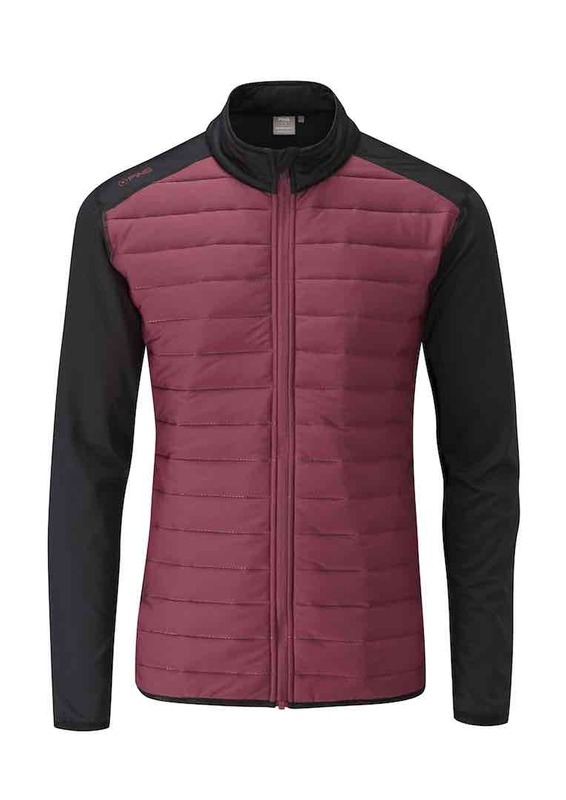 Both the jacket and the trouser have been cleverly designed to pack away into its own pocket for optimal convenience and space saving in the golf bag. The pack also features a small hang loop for added convenience. A new addition to the Sensor Warm range is the Innis half-zip performance top. Utilising an innovative double knit construction between the face and the back of the fabric creates a space that traps air, which provides exceptional insulation to keep golfers warm, even on the coldest days. The innovative fabric also has a water repellent function, keeping the wearer dry in light showers, while a stretch construction provides additional comfort and freedom of movement. Engineered with a lightweight, insulated, ultrasonic quilted front panel, the Barkley jacket offers an excellent warmth-to-weight ratio. A knitted, brushed back fleece body and sleeves provide insulation and ensure complete freedom of movement throughout the swing. The Lightweight Oslo Jacket and Vest are engineered with PrimaLoft® Silver Insulation Active throughout to deliver a lightweight, high-performance thermal insulation, with a permanent water resistant technology, resulting in exceptional warmth, even when wet. Combining PrimaLoft® Silver Insulation Active with a breathable, stretch and water resistant outer fabric delivers optimum comfort and performance for golfers in all playing conditions. 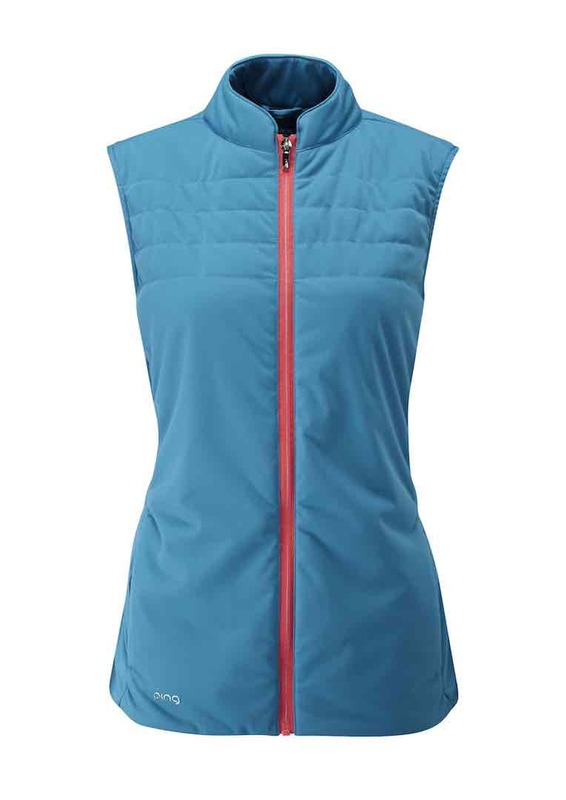 Cut and shaped to fit, the Jacket and Vest offer stretch and softness throughout to deliver a functional and fashionable piece for lady golfers, on and off the course. 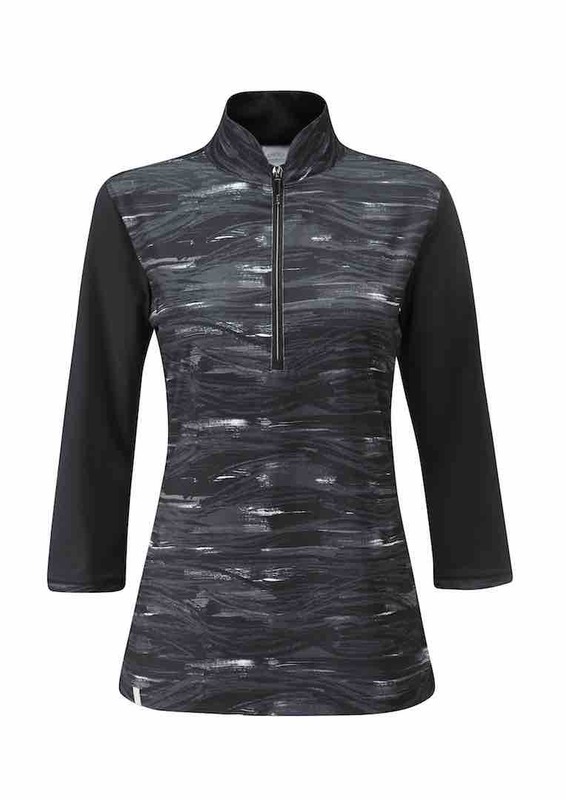 Featuring a stylish shaped neck, the Tara top combines moisture movement performance and quick dry properties, to deliver a desirable winter layering piece. With stretch and crease resistant properties, the unique, eye-catching design delivers an elegant, feminine feel, on and off the course.